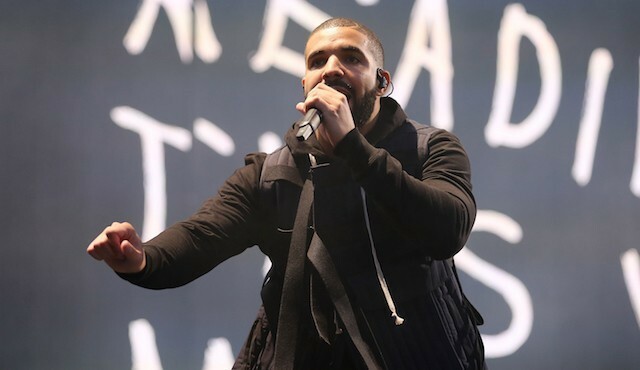 Drake made major moves across the pond yesterday (Feb. 24) after he served as a surprise guest performer for Rihanna’s set at the Brit Awards. Now, it looks like his business dealings were far from over after he left center stage. The Toronto native announced that he signed a deal with rapper and close friend, Skepta and his label Boy Better Know (BBK). Taking to Instagram to share the good news, Drizzy confirmed the rumor.